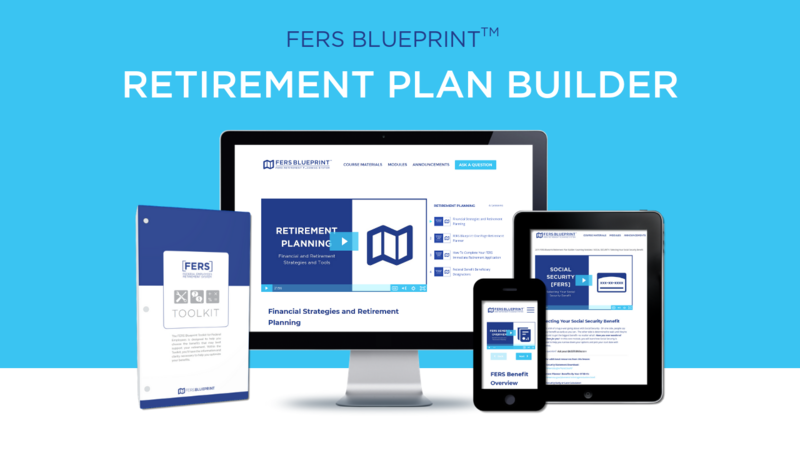 The FERS Blueprint tm Retirement Planning System is not affiliated with, endorsed or sponsored by the Federal Government or any US Government agency. The FERS Blueprint tm is informational only. No specific financial, retirement nor tax advice is being offered. The material presented is as current as possible but is necessarily generalized. Facts and opinions are based on research and experience but are not endorsed by the Federal Government. It is recommended to consult with your personnel office and/or the Office of Personnel Management (OPM) Retirement Office, Thrift Savings Plan, Social Security, Medicare, Internal Revenue Service, your legal, tax and/or other advisor(s) for complete information and all requirements. The Monroe Team, Inc. shall not be liable for any direct, indirect, consequential, or incidental damages (including, but not limited to, damages for lost profits or lost opportunity, loss of business or personal profits, business or personal interruption, loss of business or personal information, special, or punitive damages whatsoever) arising from the use of (or inability to use) any course lessons, videos, materials or other information furnished as a part of the course. If you are not completely satisfied with your purchase, send an email to [email protected] and we will promptly refund your money if it's within 7 days of the purchase date of the course.